1.) 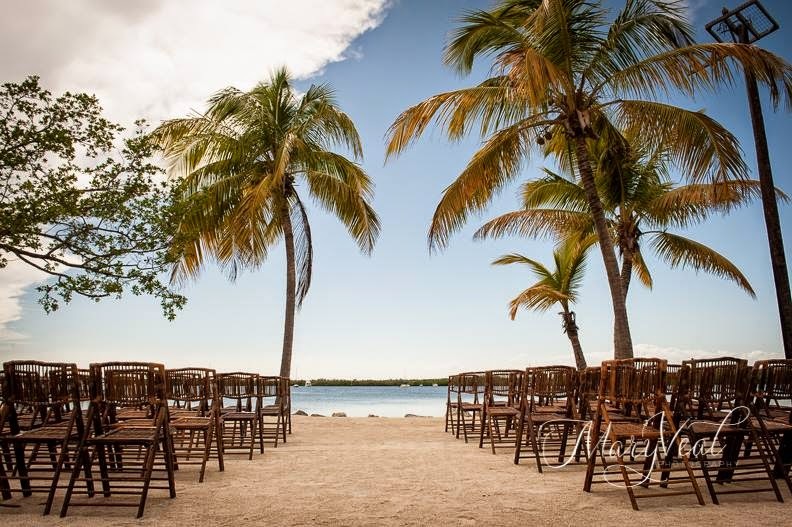 The venue possibilities are endless when you are planning your wedding in the Florida Keys. 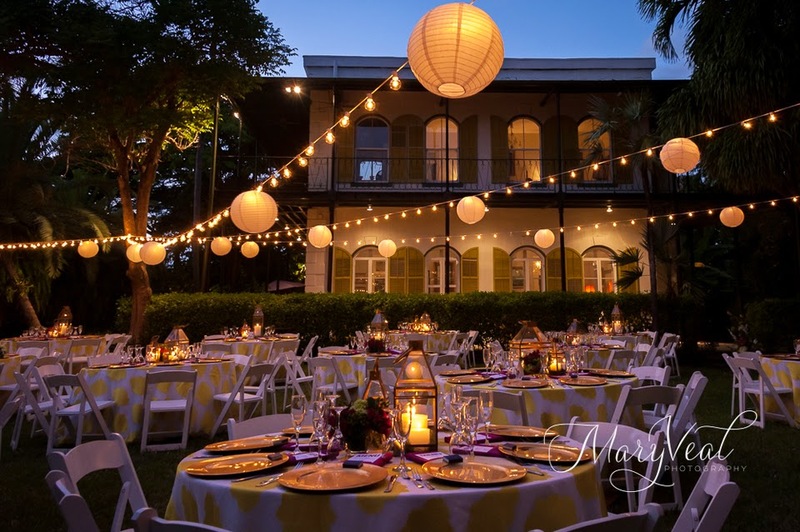 Whether you choose a dockside locale or something a little more historic like the Hemingway House there is sure to be a venue that fits you perfectly! 2.) It wouldn't be Coastal Inspired if you weren't on the beach with yours toes in the sand. 4.) 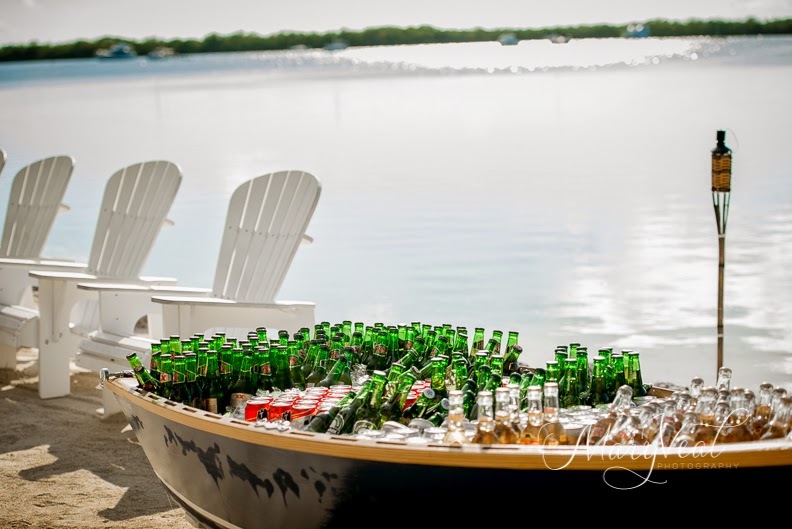 A boat full of beer on a sandy beach! Need we say more! 5.) 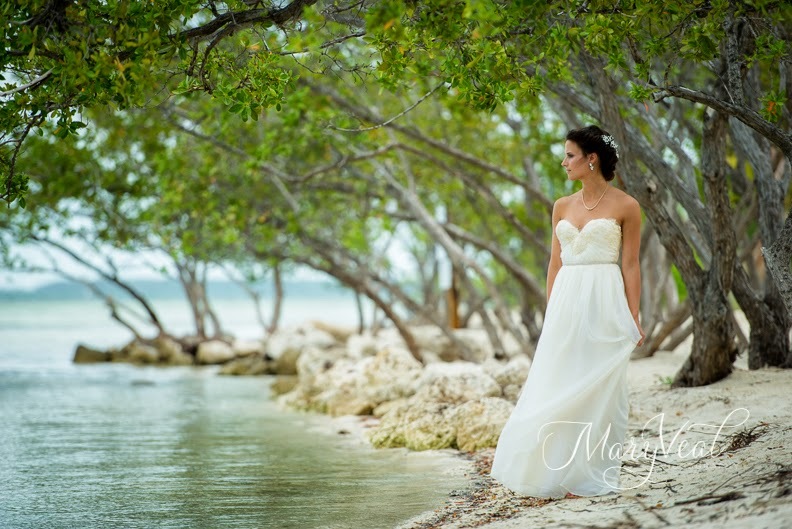 Looking like you just stepped out of a magazine in your beachy wedding dress never looked so easy! 6.) 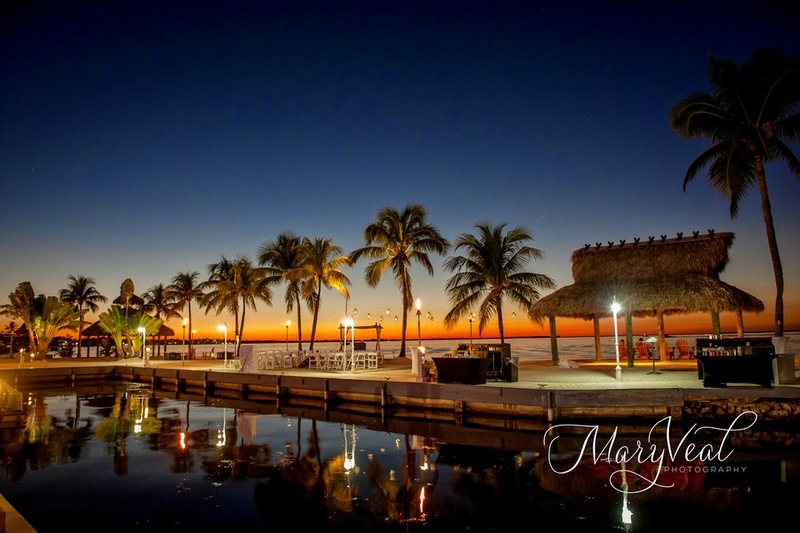 Mother Nature never ceases to amaze here in the Florida Keys. 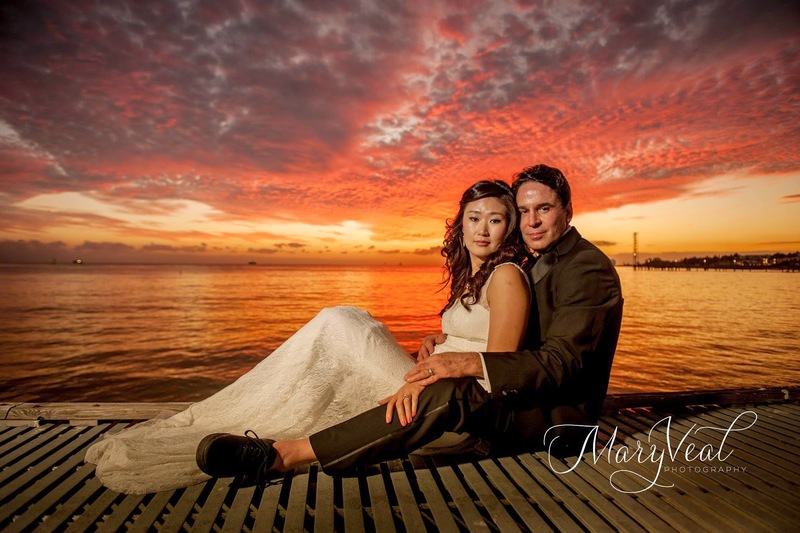 Our friend at Mary Veal Photography captured all these photos. 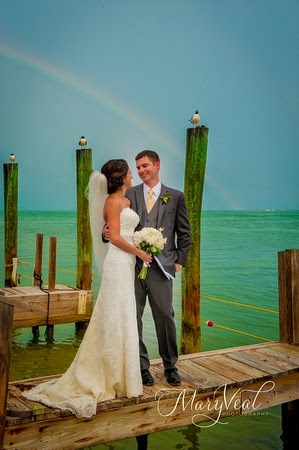 For more Coastal Wedding Inspiration follow her work on Facebook and Pinterest. 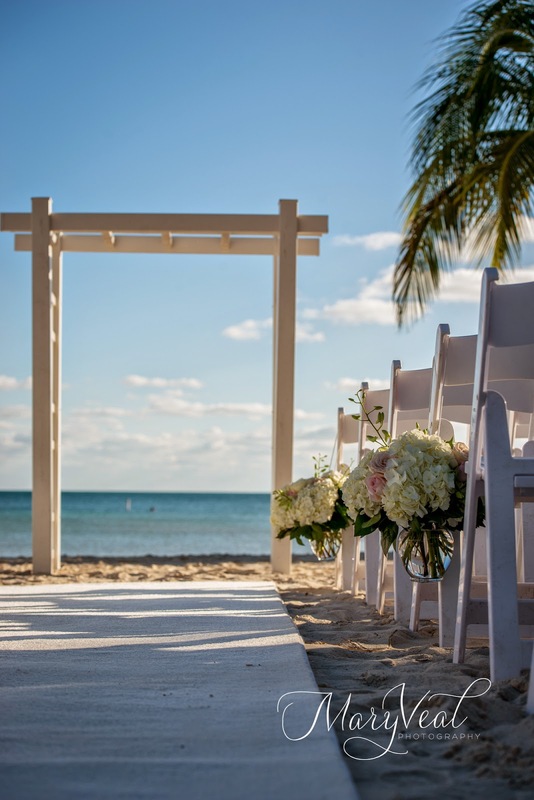 Then start planning your wedding in the Florida Keys. 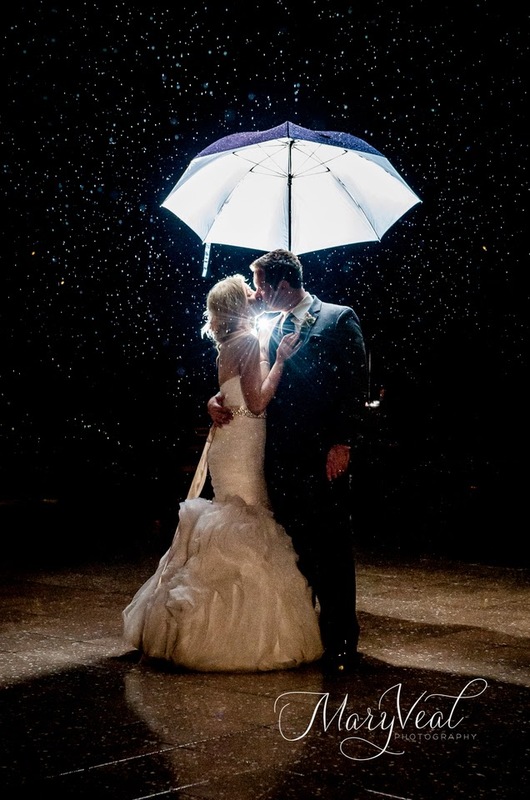 Not sure where to start - how about with an awesome photographer to capture all these perfect little moments. Yeah!! 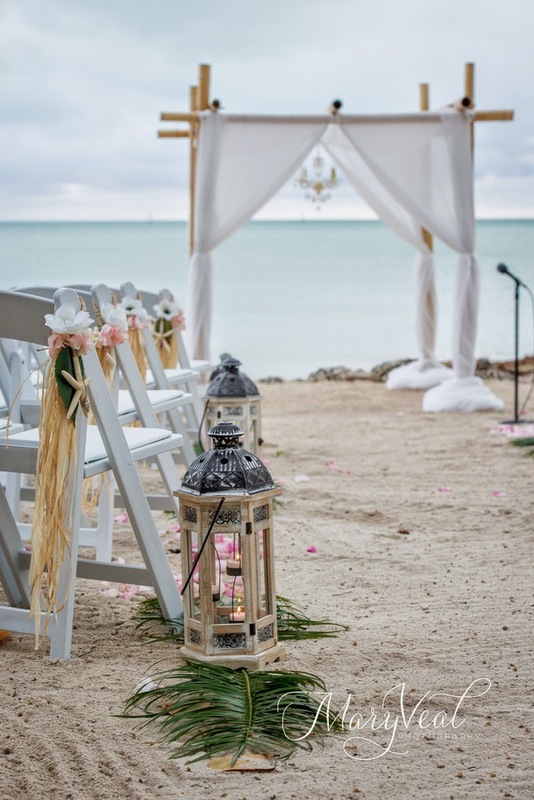 I know that wedding planning is not a simple task and quite a frustrating job. That’ why, I always prefer to hire planners for my events. 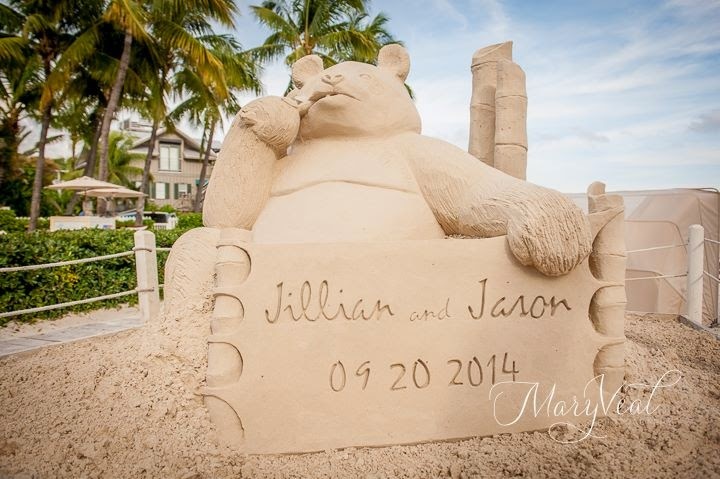 Recently, I attended couple of Las Vegas Weddings and planners did an amazing job there.